Wow! Team GB, didn’t they do an amazing job in London 2012! 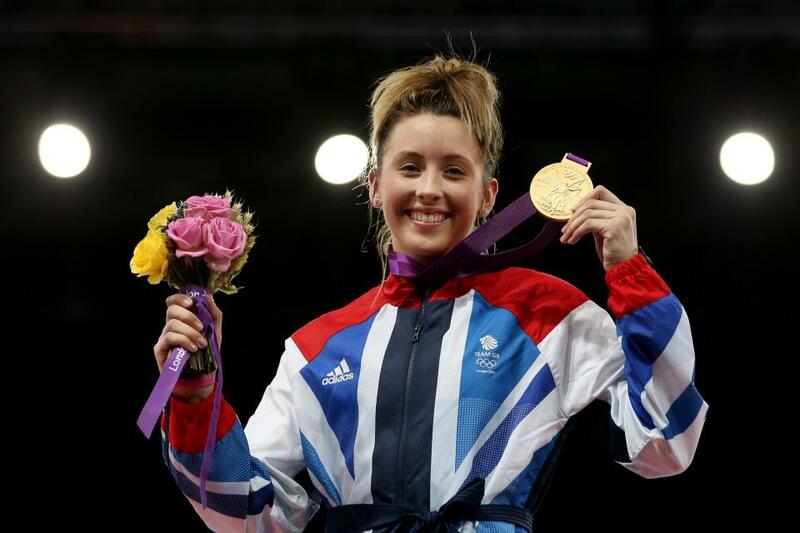 One of the Golden Girl’s and media favourites being 19-year old Jade Jones. Jade was taught Tae Kwon-Do by TAGB instructor Martin Williams before moving over to WTF style TKD. She had been a member of the Welsh Junior TAGB Squad until just three years ago. In 2009 she moved over to WTF Tae Kwon-Do to fulfil her olympic dream. She almost immediately won several European and British titles before becoming Youth Olympic Champion in Singapore in 2010. Well done to Jade and all the Team GB Olympians!